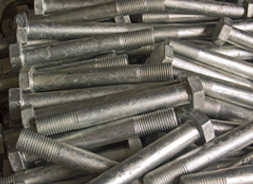 Since our founding in 1969, K-T Bolt Manufacturing Company, Inc. has built a reputation for total customer commitment while recognizing the requirement to provide quality products, prompt delivery and competitive pricing. 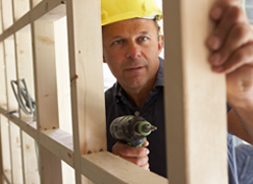 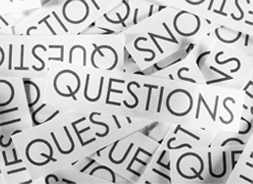 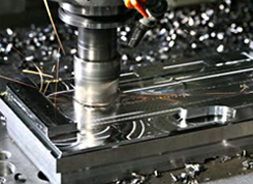 We continually seek to expand our product line and production capability to service our customers needs. 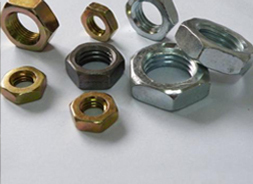 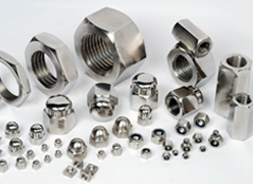 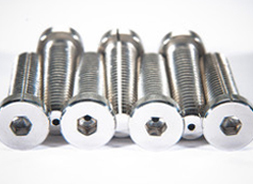 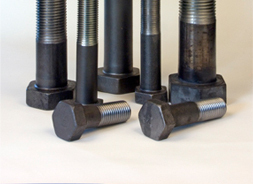 We are Specializing in Anchor bolts, hex bolts, heavy hex bolts, standard bolts, custom bolts, hex nuts, galvanized nuts, studs and special nuts, custom round washers, standard flat washers, custom fasteners, and standard fasteners.